July 2011 Visa Bulletin - Gateway to Canada | Canada Immigration Consultancy! Opportunity knocks only once, they say. 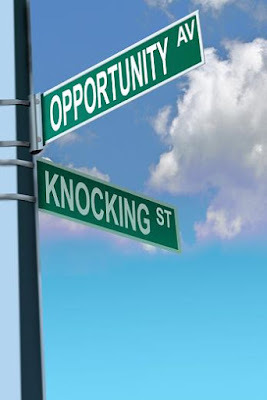 But opportunity knocks twice, sometimes. July 2011 Visa Bulletin is now out!